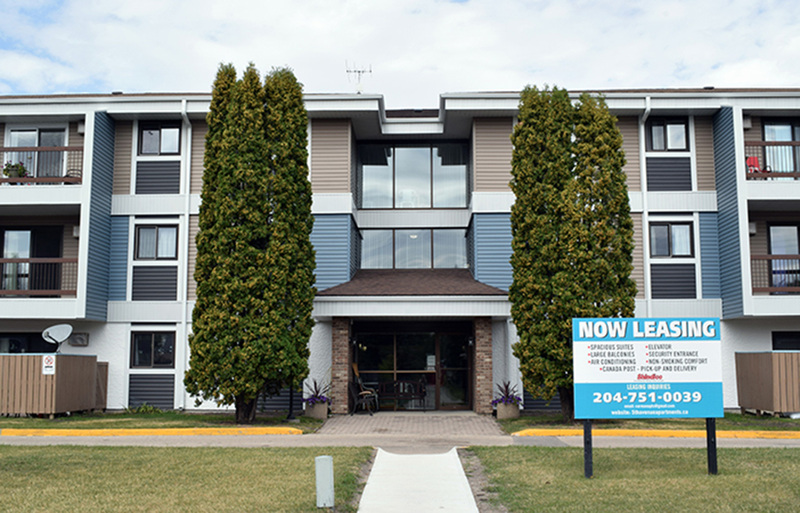 Fifth Avenue Apartments offers residents spacious two bedroom suites in the scenic community of Carman, Manitoba. Located in a serene setting with tree lined streets, a 6 kilometre recreational pathway (running directly behind Fifth Avenue Apartments) and the Boyne River running through the town. These apartments are conveniently located near downtown Carman which includes shopping, medical care facilities and recreational activities. 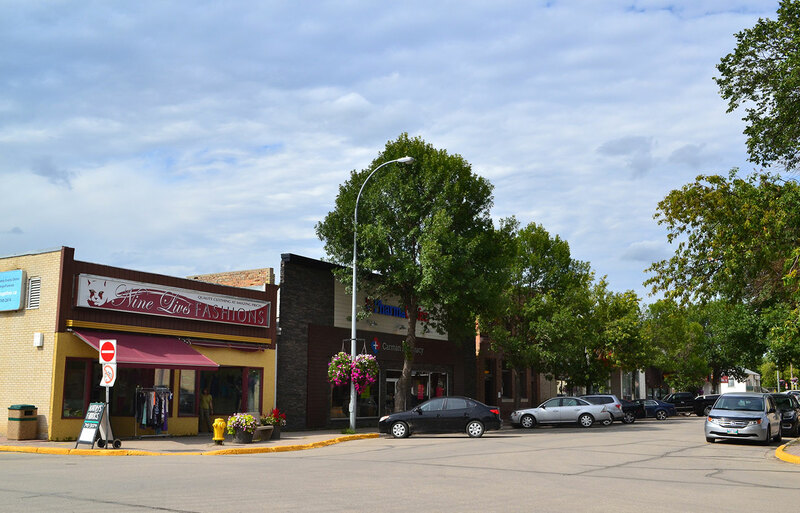 Situated close to Downtown, Fifth Avenue Apartments offers comfortable living in a quiet neighborhood of Carman, Manitoba and is conveniently located near many leisure activities.
" I feel very happy living here "
The caretakers are wonderful. Always pleasant and helpful. Couldn’t wish for any better.
" I have lived here since 2004 "
Everyone is friendly and we get along fine. Helping each other, visiting, playing cards or puzzling. I feel very safe here. Shindico was founded in 1975 in Portage la Prairie Manitoba. Since that time Shindico has grown into one of the leading real estate firms in Canada with over five million square feet of managed assets, including the finest apartment communities in Manitoba. Shindico’s dedication to providing superior service and its employment of leading technology have made us a respected leader in the asset management industry. Shindico’s mission statement is Succeeding by Helping Others Succeed, with this in mind we are committed to providing excellent service to our tenants. Our commitment to high-quality development means that each of our properties is built and maintained to the highest standards, from functional layout plans to modern amenities and features. We are proud members of PPMA. Our professional team is dedicated to providing our tenants superior and prompt service, ensuring all your needs are met and that we exceed your expectations. On-site building managers backed by an extensive asset management, accounting and technology team ensures that each client receives the best possible service, quickly and efficiently. This website is provided for information purposes only. Any information posted is subject, without notice, to change and is not binding on Shindico Realty Inc. or its affiliates, agents or contractors. No warranties or representations are given as to the currency or accuracy of the information and material contained on this website. Shindico Realty Inc. or its affiliates, agents or contractors assume no liability or responsibility for any errors or omissions on this website and no person should rely on the information on the website. Shindico Realty Inc. or its affiliates, agents or contractors will not be held responsible for any direct or indirect damages resulting from the use of any information contained on this website. Unauthorized use of this website or information contained herein is strictly prohibited unless otherwise indicated.